As an ENJOpreneur, you work independently with the support of our committed team. We’re here for you and will assist you all the way. On your way to becoming self-employed, we will also assist you with monthly meetings, free ENJO training and exchange opportunities with other ENJOpreneurs. Fun while working? That’s what I want! Free training scheme You will receive professional training and valuable character training to get you off to a successful start with ENJO. Your first Demos With our assistance, you will make your first Demos. Feedback talk You will receive your final training together with a feedback talk after approximately two months. You are now a qualified ENJOpreneur and will be presented with your certificate! Self-employed but not all by yourself: we will, of course, continue to accompany you with personal support and great further training opportunities. 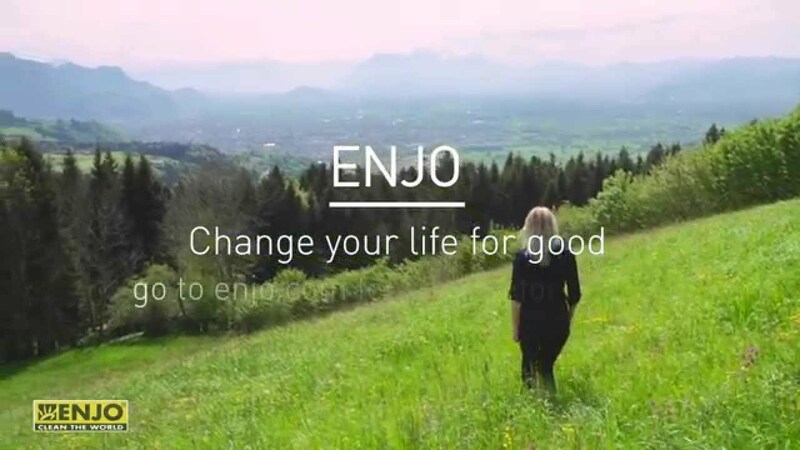 ENJO is recreated every day by its team. Do you want to join us on the team? If so, call us now.